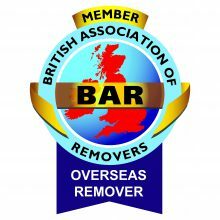 We provide Domestic, International and Commercial removals services. Whether you are moving your home or business within Scotland or to the other side of the world, we have the skill, expertise and experience to make sure you get there with the minimum of fuss. 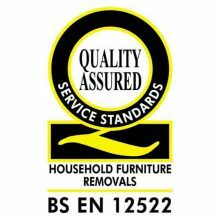 Kilmarnock Removals provides a range of long and short term storage services. 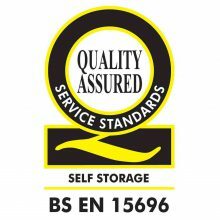 From self-storage to containerised units, we can provide options from 20 to 250 cubic feet with no contract. This leaves you free to choose whatever suits you for as little as a week or for years. 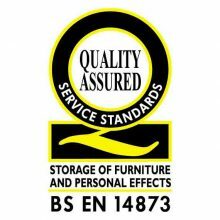 Whether you need your entire home or office packed or just particular items, we can do as much or as little as you need. 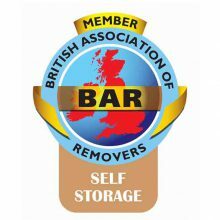 We can even unpack everything at the other end to make your move as simple as possible. 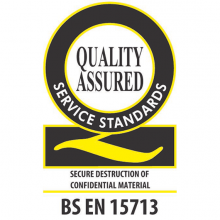 Kilmarnock Removals provides secure document shredding services to ensure that your confidential material remains exactly that. We can't praise Kilmarnock Removals enough. 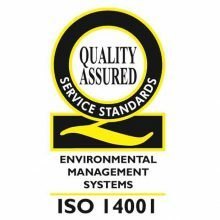 They were fantastic and made things so easy for us. 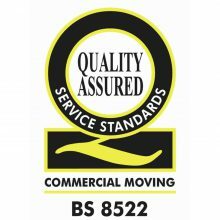 Very professional and pleasant and we would certainly recommend them to anyone we know who is moving house. 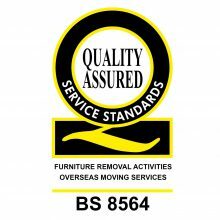 If the name Kilmarnock Removals International sounds familiar, it’s probably because we have been moving homes and businesses since 1976. Whether you’re moving a mile or across the world, we deliver excellent quality of care, service and skill to ensure that you and your most precious possessions get there safely and with the minimum of fuss. We are very good at what we do, and we are proud to say our efforts have not gone unnoticed. 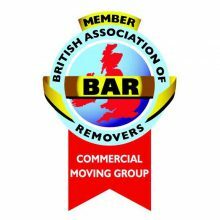 Not only did we recently win BAR Domestic Mover of the year, but our customers rate us amongst the best in our industry.